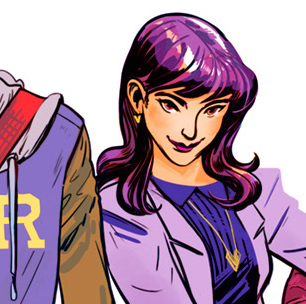 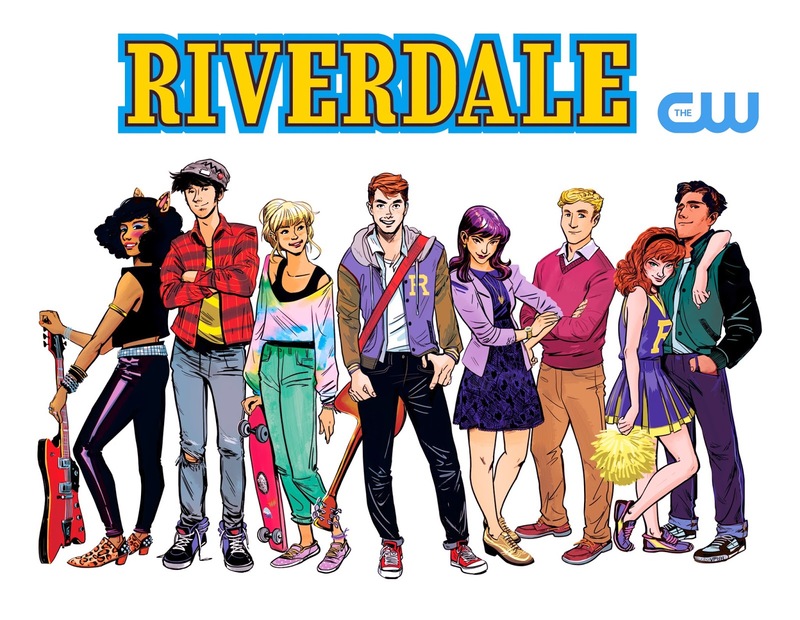 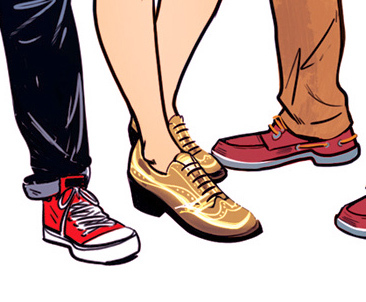 To announce their move from Fox to the CW, Archie Comics asked me to create this image. It was so fun! 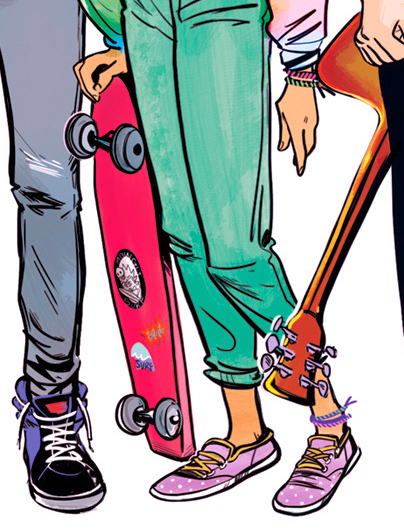 Betty has a tiny Mowgli Surf wear sticker on her board.